Unfortunately as double bass player you can’t always bring your own instrument. That’s why we rent double basses for concerts and tours. 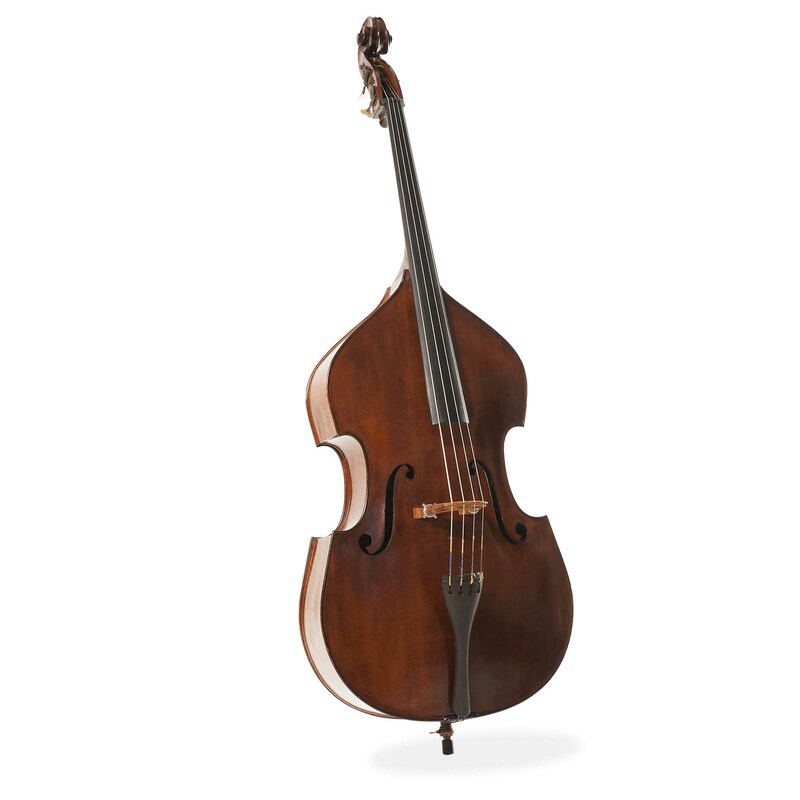 It is important that a rental bass can keep up with your performance. And a good bass might make an even better concert. The Dieges rental collection has been used to the full satisfaction of bassists playing at the North Sea Jazz Festival, Lantaren Venster, the European Union Youth Orchestra and Jazz club Bird and many others. 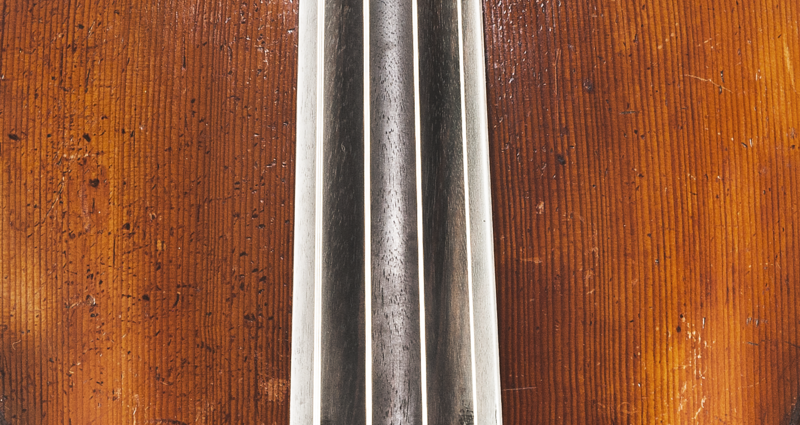 All double basses are fitted with an adjustable bridge and a Yamahiko pick-up. They have low action and give good tone till the highest notes. 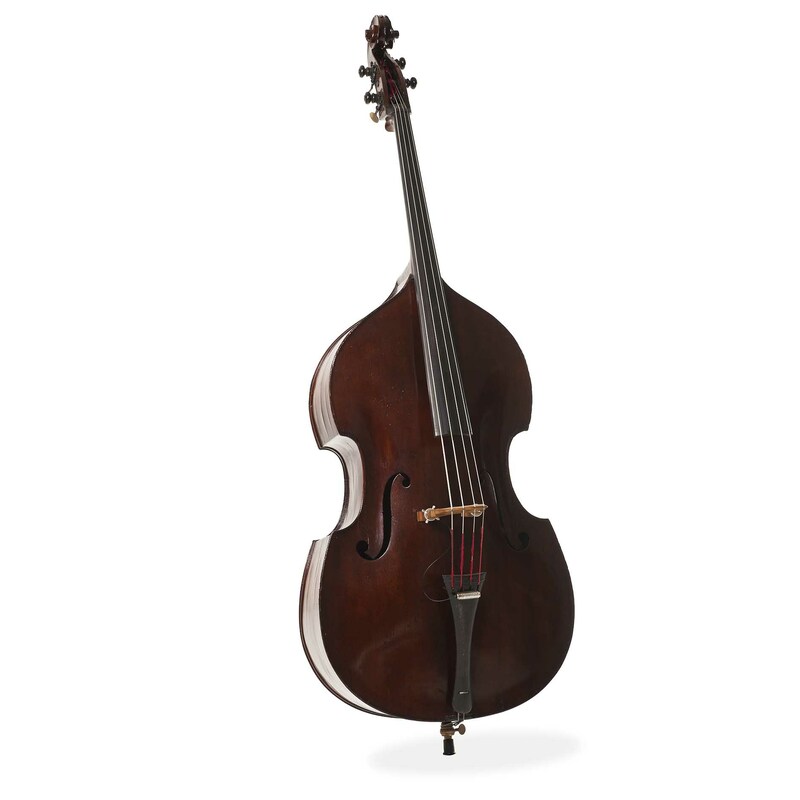 A number of basses are also available with C-extension. We adjust the bass to the specific wishes and needs of its player.